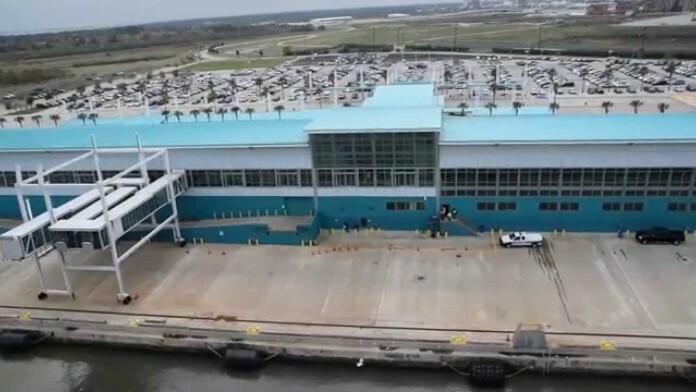 The forthcoming withdrawal of two remaining ships by Norwegian Cruise Line and Princess Cruises from their bases at Bayport Cruise Terminal in Houston, Texas is tipped to lead to the closure of the facility, according to reports from the United States. 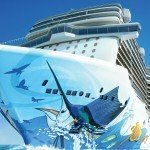 Unable to turn a profit since its opening in 2012 and in fact bleeding an average of US$12 million annually since then, the terminal has served the two cruise operators to facilitate voyages to the Caribbean but has always lived in the shadows of its more established rival in Galveston, less than 50kms down the road. According to a Click 2 Houston report, one of its major problems has been its location, requiring ships to navigate further into Trinity Bay, whereas Galveston sits right at the Gulf of Mexico and allows a much simpler exit path straight into open water. The extra time needed to travel into central Houston also means ships lose several hours of revenue generation opportunities for its onboard casinos and boutique retail outlets. Port of Houston executive director Roger Guenther said the facility was effectively a white elephant since the day it opened and that common sense was required. 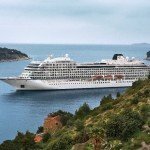 Both the Caribbean Princess (Princess Cruises) and Norwegian Jade (Norwegian Cruise Line) will relocate to London and Barcelona respectively, spelling the end for the beleaguered terminal. Port bosses are considering a number of alternatives for the facility, including turning it into a fitting station for imported cars. 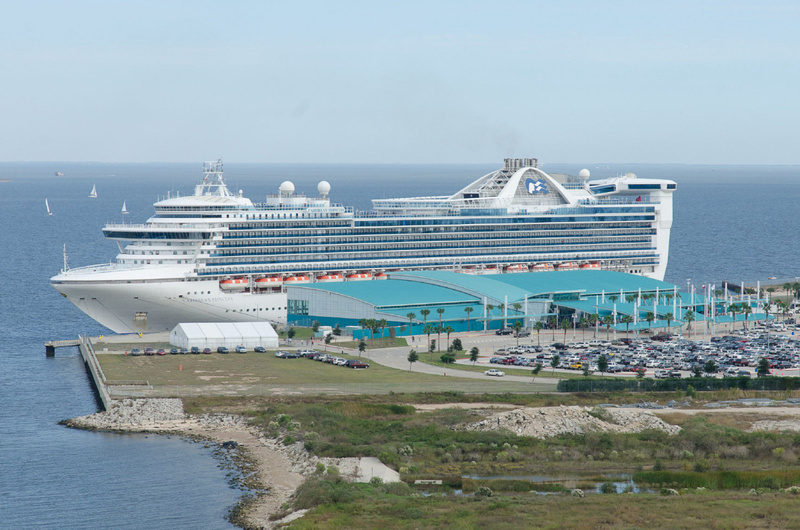 The Caribbean Princess will not return to Houston’s Bayport Terminal in coming seasons.